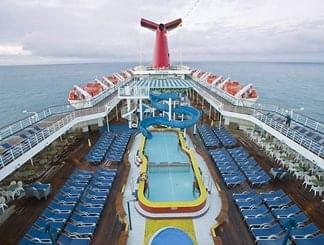 The Sky Deck features a pool slide as well as the adults' only Serenity. 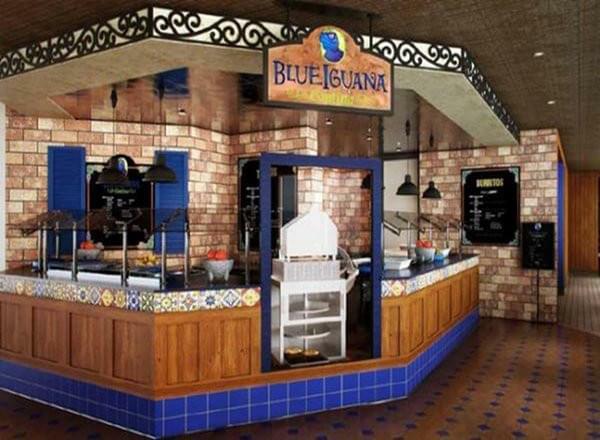 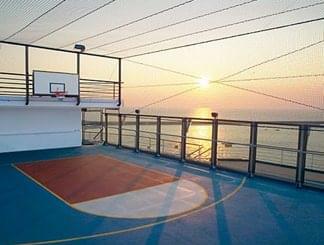 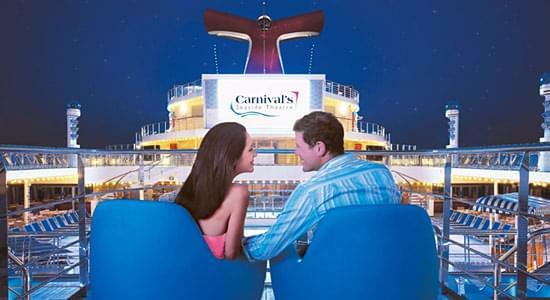 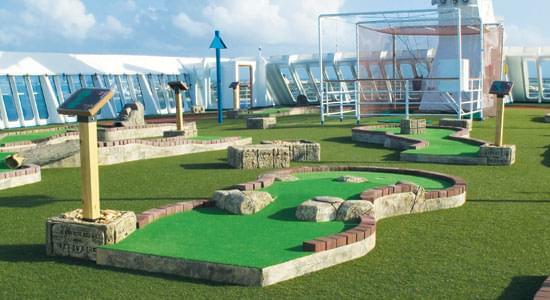 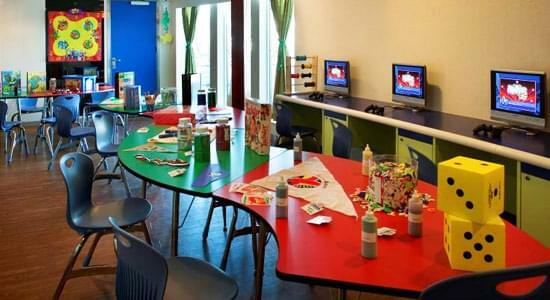 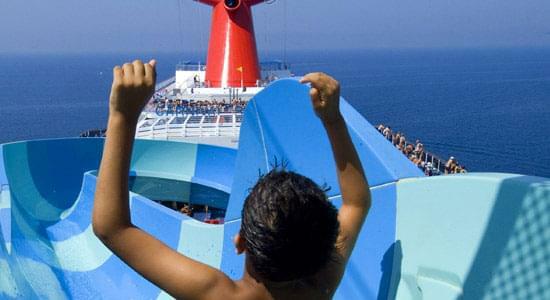 The Sun Deck features Camp Carnival, children's pool area, the outdoor mini-golf course and the adults' only Serenity. 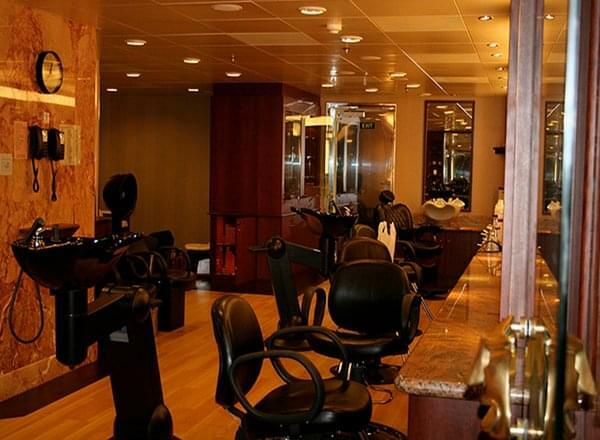 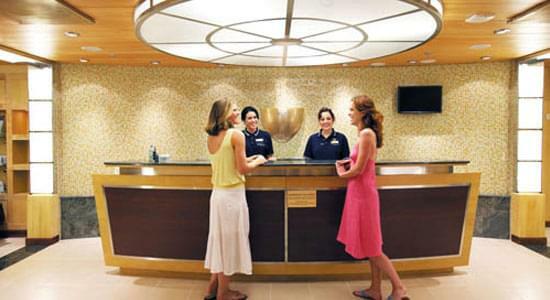 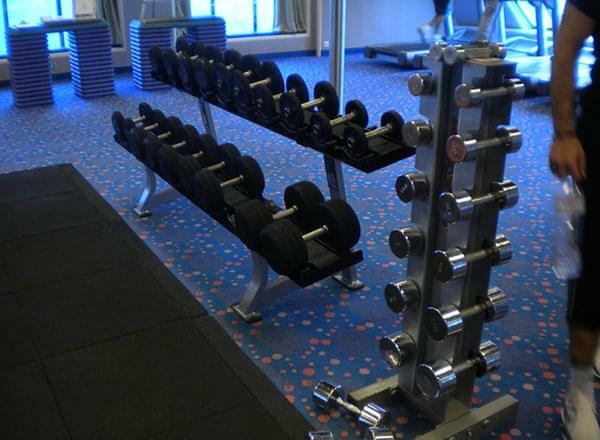 The Spa Deck features staterooms in category 8F, as well as Spa Carnival, the beauty salon, fitness center, sports deck and outdoor jogging track. 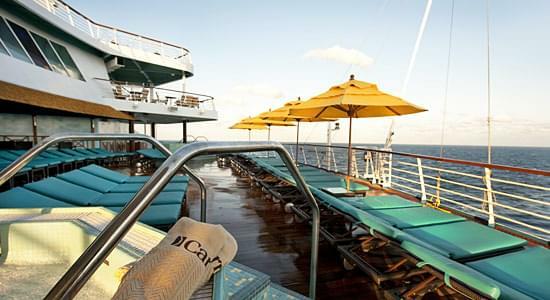 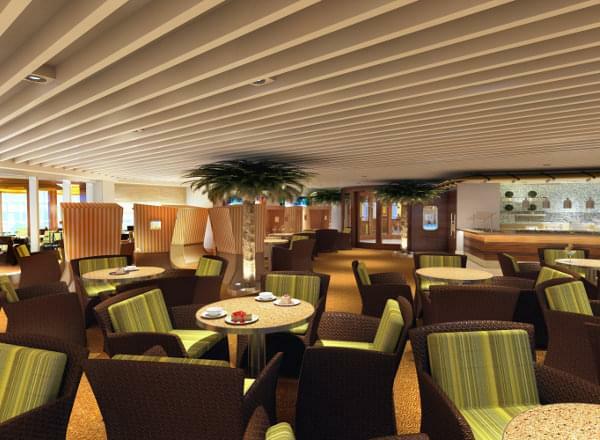 The Panorama Deck features staterooms in categories 8F, 8E, 4J, and 4H, as well as a swimming pool and restaurants. 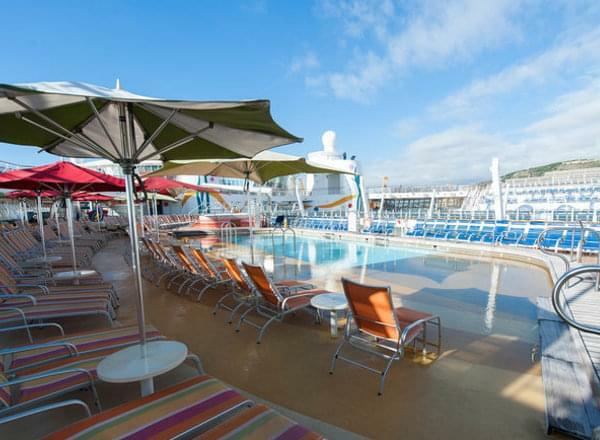 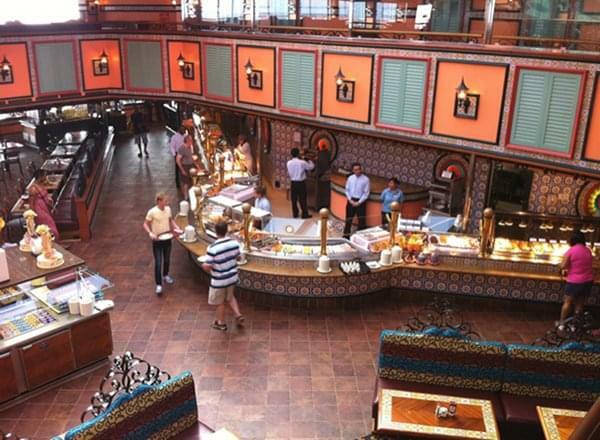 The Lido Deck features staterooms in categories CS, JS, 8E, 8D, 6K, 6J, 4H and 4G, as well as restaurants and two swimming pools. 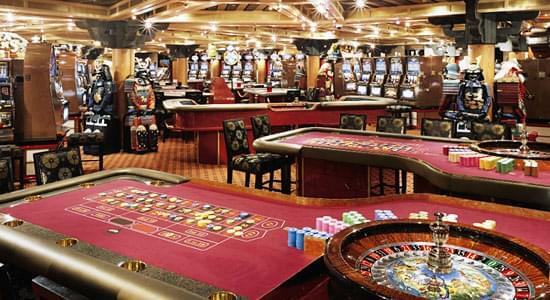 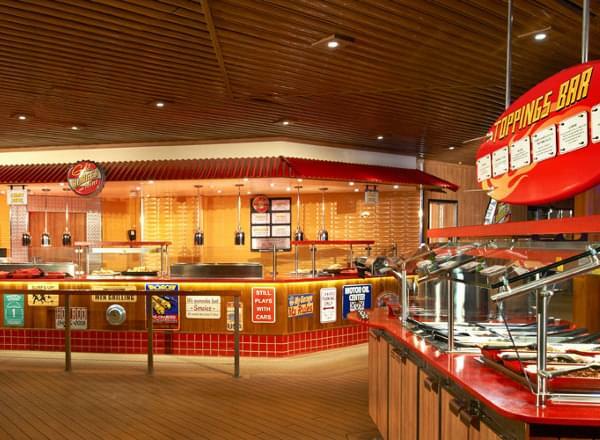 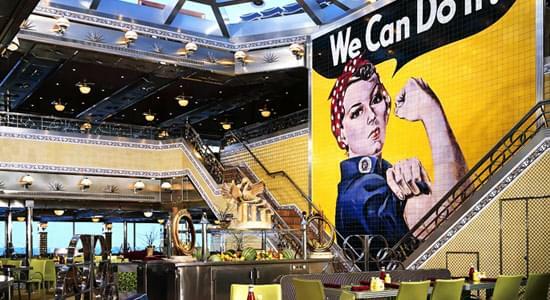 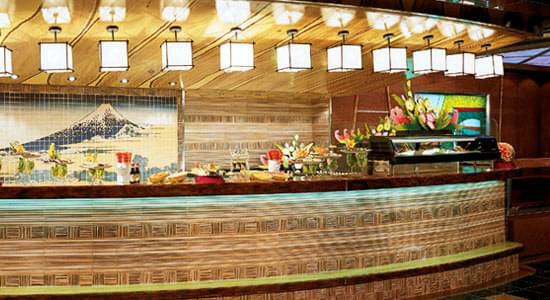 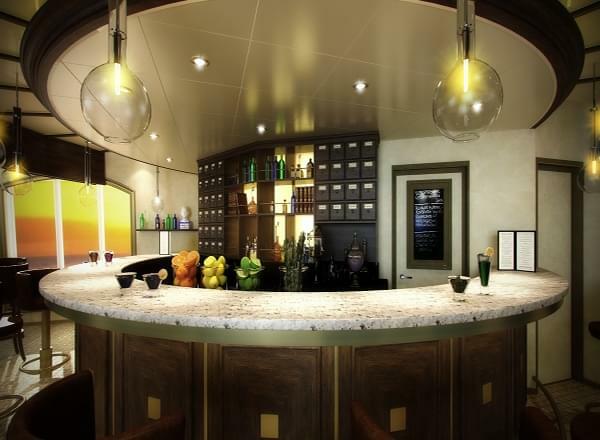 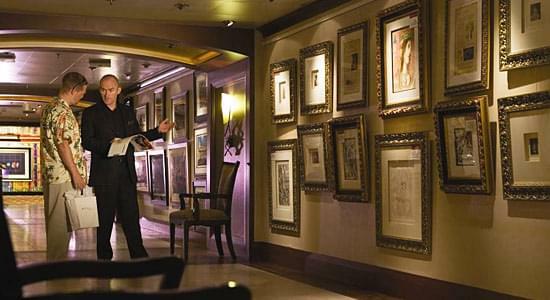 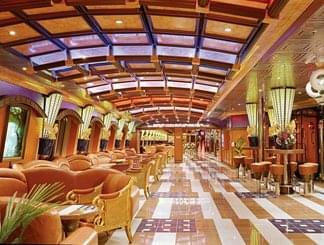 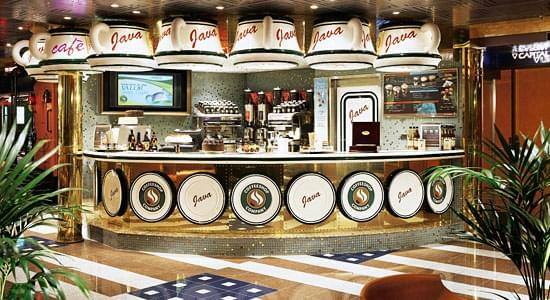 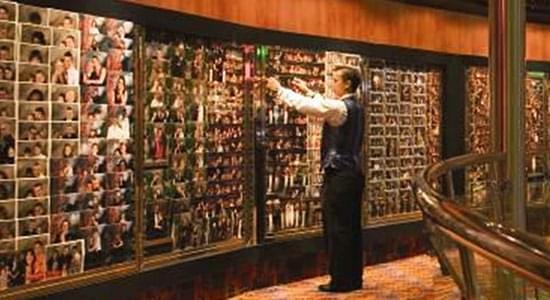 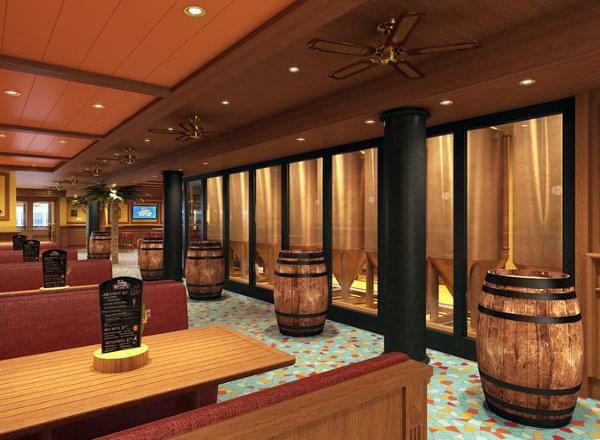 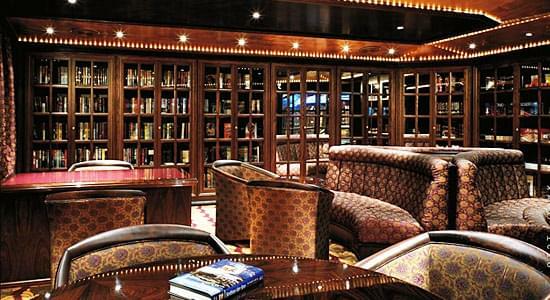 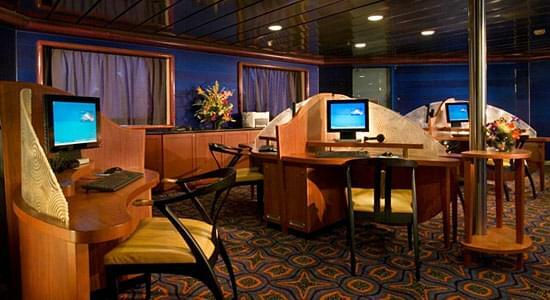 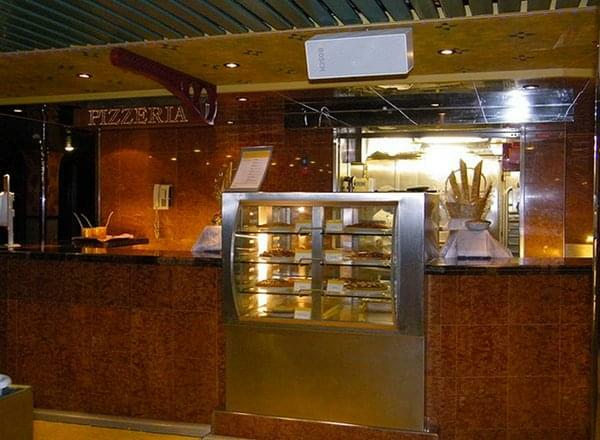 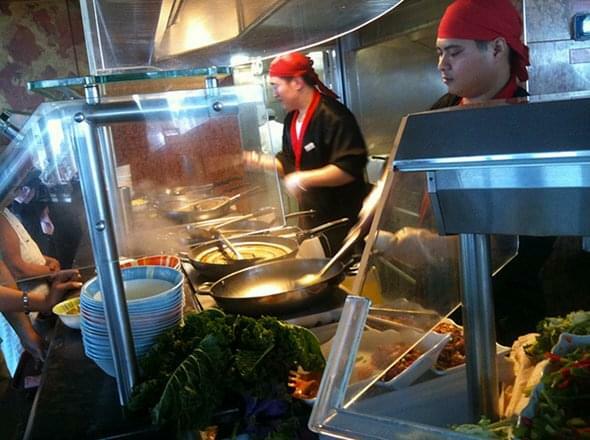 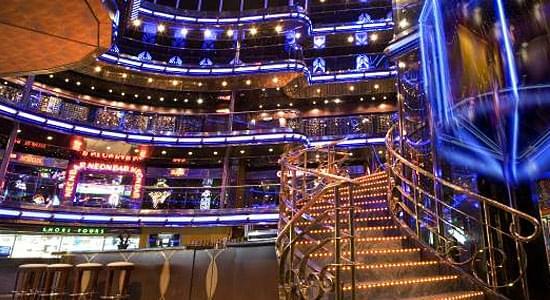 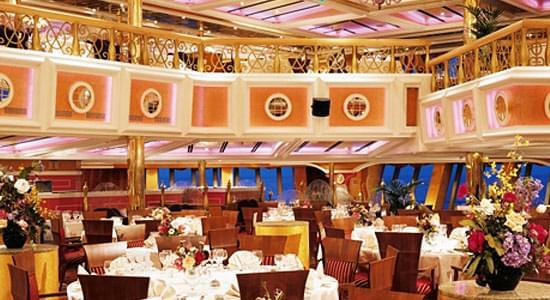 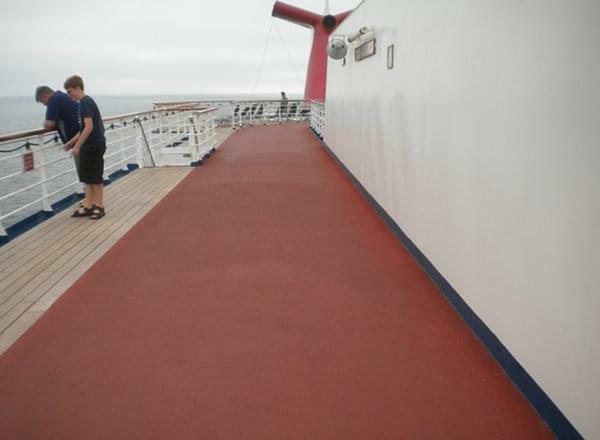 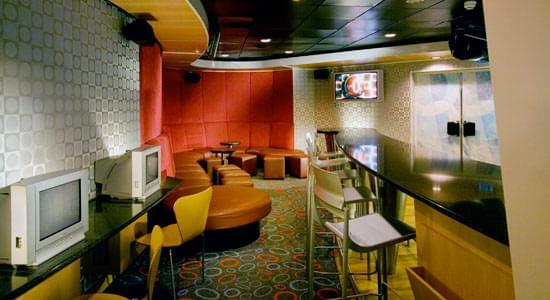 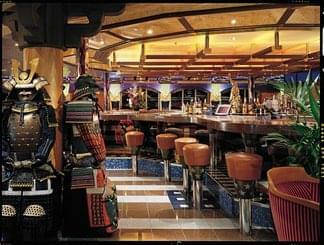 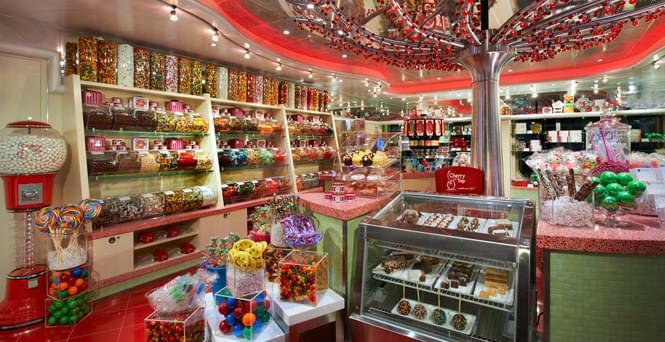 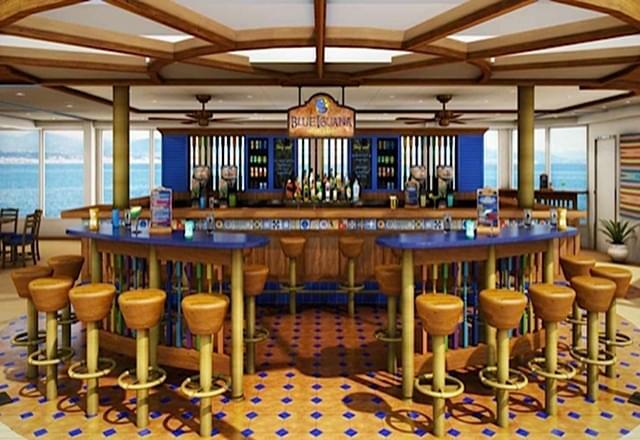 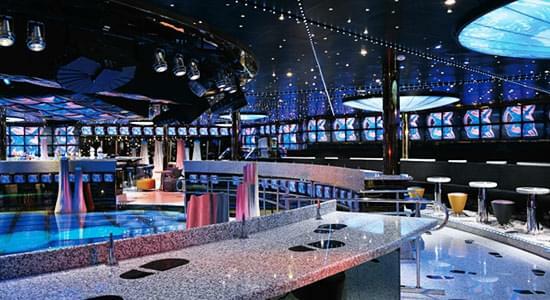 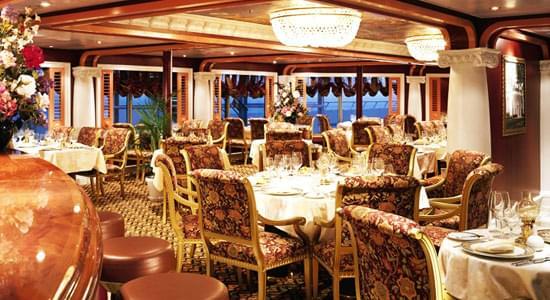 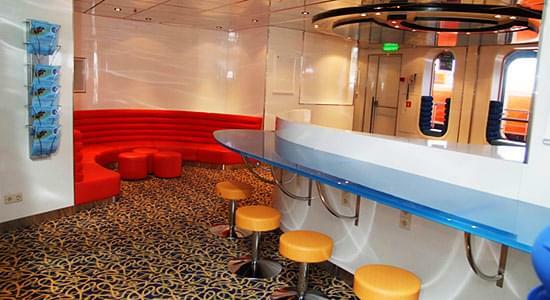 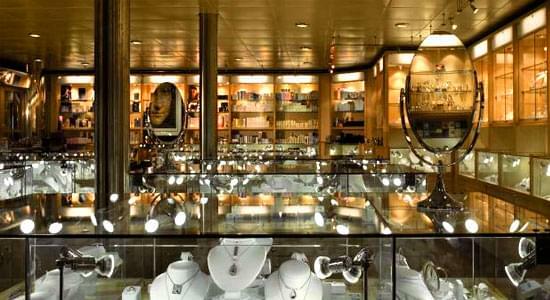 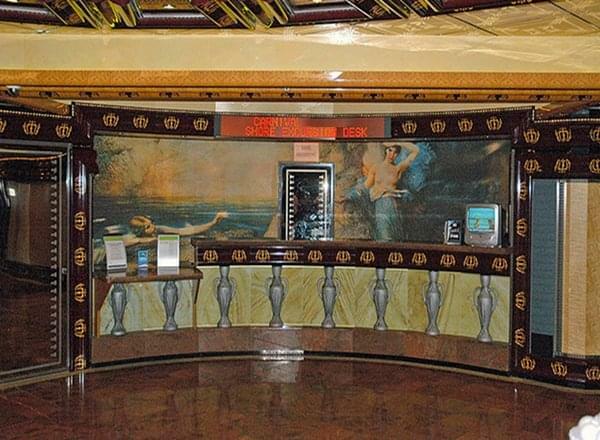 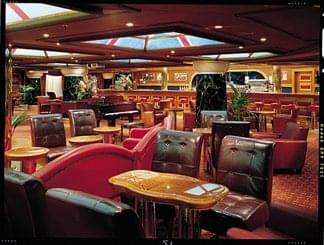 The Promenade Deck features lounges and the casino. 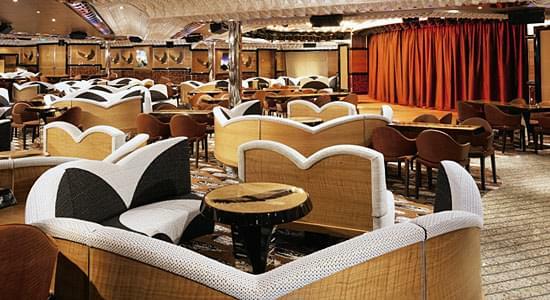 The Atlantic Deck features dining rooms and lounges. 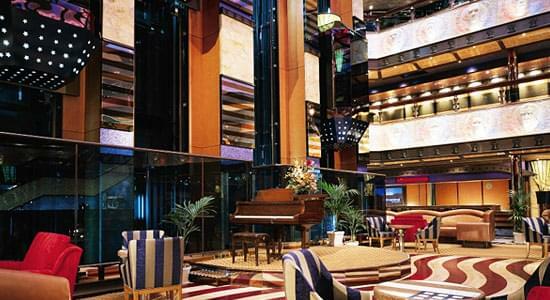 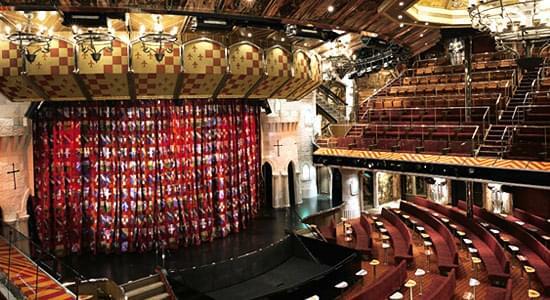 The Lobby Deck features dining rooms and the theater.